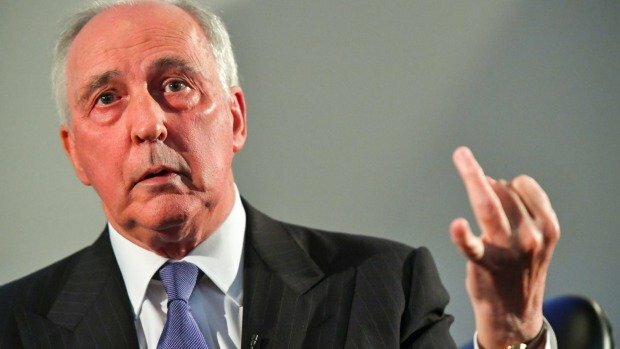 In the wake of the titanic Nine/Fairfax merger, former PM Paul Keating eviscerated one for enabling the other. Is Bill Shorten the minister of shade? Vote now! The Shorten zinger that pegged Bernardi was good. But where does it measure in the pantheon of Australian political insults? You decide!